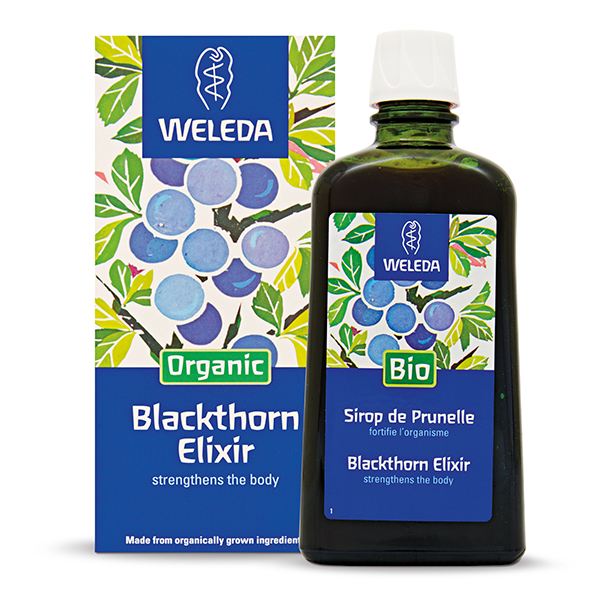 Weleda gathers fresh, wild-grown sloes and gently sweetens them with organic raw sugar, then adds just a twist of bio-dynamically grown lemon juice, for a totally tasty elixir that brings you natural energy. 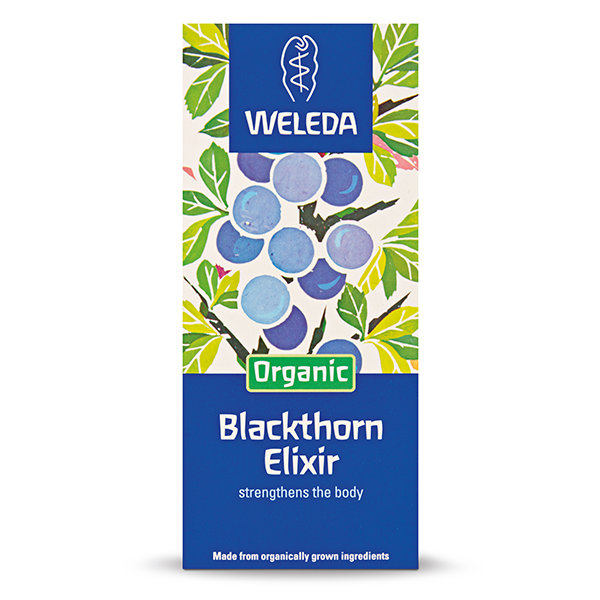 Blackthorn Elixir's invigorating, rebalancing and fortifying properties help you keep up with demanding times, such as pregnancy or breast-feeding, at school or work, during growth phases or in later life. 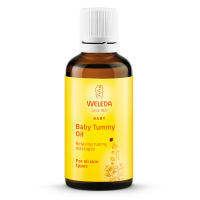 A perfect tonic or supplement to the diet especially when life puts you under pressure. How to use: A tablespoon in water, tea, milk or yoghurt. Take 2 - 3 times per day. The elixir is ideal as a pleasant warm drink in the evening. Shake before use. Once opened the product will keep for up to 3 months in a refrigerator. Delicious, boosting your energy level and generally good for you. It tastes very nice and seems to help me to get through the day. 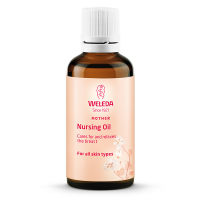 It’s slightly difficult to get it out as it’s quite thick, otherwise it’s a great source of vitamins and easy addition to busy mums diet. 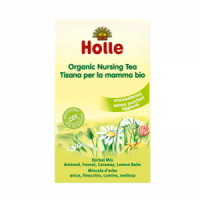 Absolutely in love with this, I take it with glass of cold water, it then becomes such a nice drink, it is so good that I do not forget to take it three times a day. Also since I been taking it feels like my mood has become better, as my body is getting back some vitamins that I loose by breastfeeding my daughter. 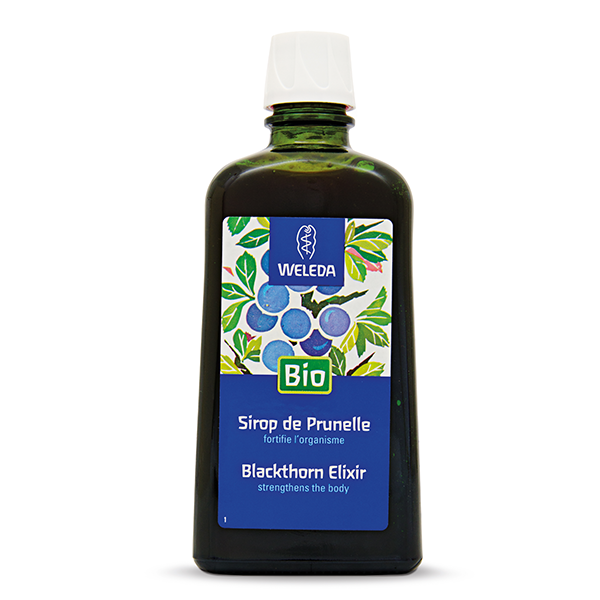 This elixir has a very aromatic taste, and it would also go well as a flavouring in tea. The only problem is that it is a bit too thick, so you have to remove the top (stopper) off the bottle to get it out.